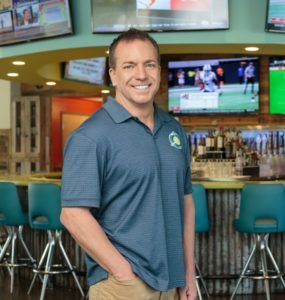 After graduating from FSU with a degree in business, Sam spent the next 20+ years owning restaurants. It all started with a very young concept called Tropical Smoothie. It was so early on that Sam was actually the first franchisee. “We have now gone from just being a small smoothie store to becoming a full cafe with a vast menu, opening stores at a blistering pace.” Every 3-4 days, Tropical Smoothie is opening a new location in just about every state.